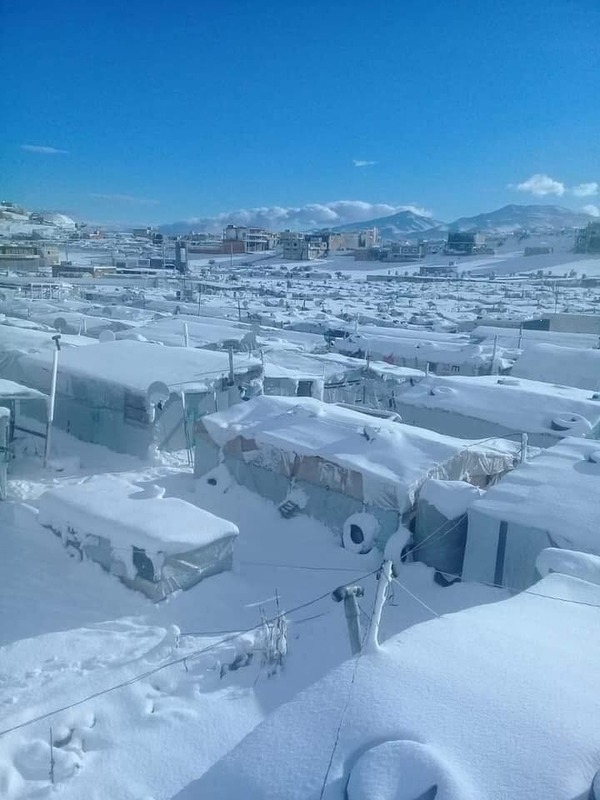 Roma (NEV), 15 gennaio 2019 – Lebanon was recently hit by a heavy snowstorm that made it difficult for the inhabitants and especially the Syrians staying in the refugee camps in the Bekaa valley. About 11,000 people are living in very precarious conditions which has been worsened by extremely bad weather conditions. UNICEF reported that 15 children living in the camps for Syrian displaced people have died from extreme cold; and according to press sources, 4 Syrians have lost their lives due to the cold and frost in the refugee camp of Shebaa. We contacted Luciano Griso, doctor and collaborator of Mediterranean Hope – MH, the refugee and migrant programme of the Federation of Protestant Churches in Italy (FCEI) by telephone in Lebanon. Mediterranean Hope has been working in Lebanon for years, offering support to the numerous refugees coming from Syria and other countries in the area. The Medical Hope project was developed as part of the MH programme. It is coordinated by Griso and offers medical aid and support to all those refugees who are not able to get treatment in transit countries due to lack of financial resources.